Introducing the Pocket Ortho 4000: a mattress specially crafted with the ultimate support and your comfort in mind. 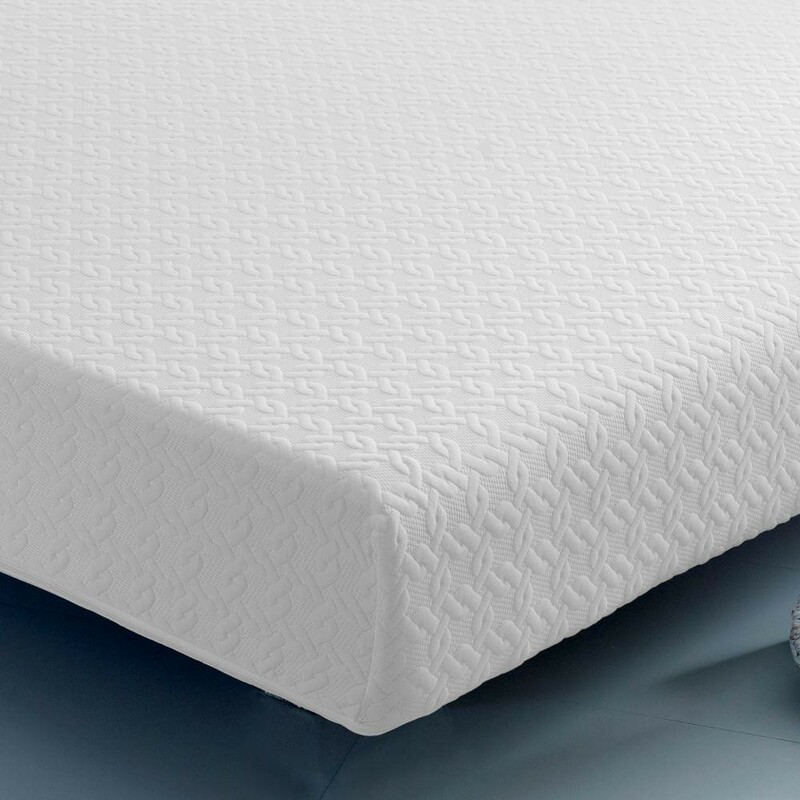 This mattress features a high count of individually nested pocket springs, as well as a thick, firm layer of reflex foam. This creates a firm, yet comfy, sleeping surface, relieving pressure on joints and helping you get a good night's sleep. The Pocket Ortho 4000 comes vacuum packed and rolled up, making it easier for you to manoeuver on delivery, and meaning it's much more eco-friendly as it takes up less space. Pocket springs are ideal for firmer mattresses, as they provide an orthopaedic support for your back. They are also excellent for those who need that extra support, as they all work independently, reacting to your body's movements as you sleep. They create a contouring effect, evenly distributing your weight across the mattress and allowing you to sleep more soundly without putting pressure on your joints. Working in cohesion with the pocket springs is a thick 10cm layer of reflex foam for comfort and extra support. The reflex foam moulds to your shape and springs back into place, helping you sink into the mattress and into a relaxing sleep. Reflex foam is not only for comfort, however, it's also a supportive foam which provides an orthopaedic feel and is naturally resistant to dust-mites. This mattress does not need to be flipped, but should be rotated for longevity.